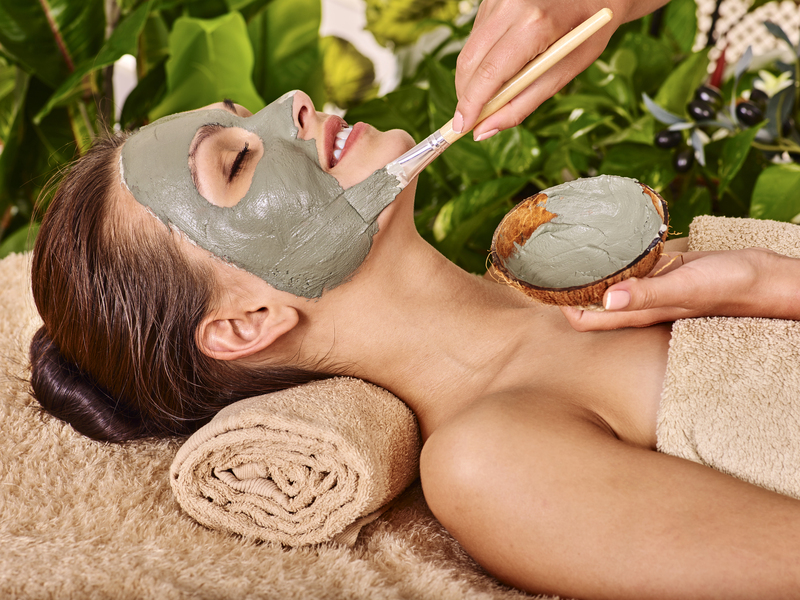 Combines skin type-specific cleansing, exfoliation, extractions, an individualized treatment mask to soothe, with some shoulder, neck and arm massaging. For clogged pores that need extra time on extraction. This mask is applied after exfoliating and is activated by liposomes to repair & add collagen fibers to the surface. Skin looks younger and plumper. Breakouts have finally met their match! We focus on deep cleansing, purification,extractions and hydration to target current breakouts while helping to eliminate future ones!. If you are suffering from signs of hyper pigmentation our brightening treatment will help stop uneven pigmentation at its source helping to balance your complexion for a brighter and more even appearance. Eliminates fine lines, age spots and sun damaged skin. Minimizes scarring, stimulates blood and lymphatic flow. Perfect for hypersensitivity, sun damage, Rosacea, cosmetic acne, premature aging, pre-and-postoperative conditions. Dissolves skin debris, antioxidant benefits, increases cell turnover and collagen production. Soothes and calms. Accelerates removal of the top layer of skin. Deep cleans pores leaving skin soft and glowing, toned and tightened. A relaxing back treatment that deep cleans and exfoliates to reveal smoother skin followed by a massage and mask to rebalance skin. Helps eliminate bumps and acne. The Glycolic Peel dissolves dull surface skin and deep cleans pores. A seperate mask plumps skins with collagen fibers, diminishing the appearance of fine lines and wrinkles to reveal renewed and refreshed glowing skin. Our technicians provide quick, expert and practically painless waxing to remove unwanted hair from any part of the body. For best results, hair should be at least 1/4 inch in length. Your skin will look and stay silky smooth for weeks at a time. * Call us for special discount rates.